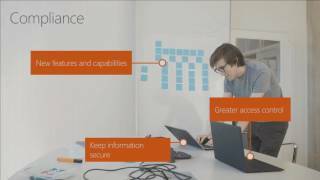 Explore SharePoint 2016 & Beyond! Get Inspired With SQL! The Secret to Big Data & Cloud Computing!